A 45-year-old San Angelo man was killed in an early morning crash southwest of town Wednesday. 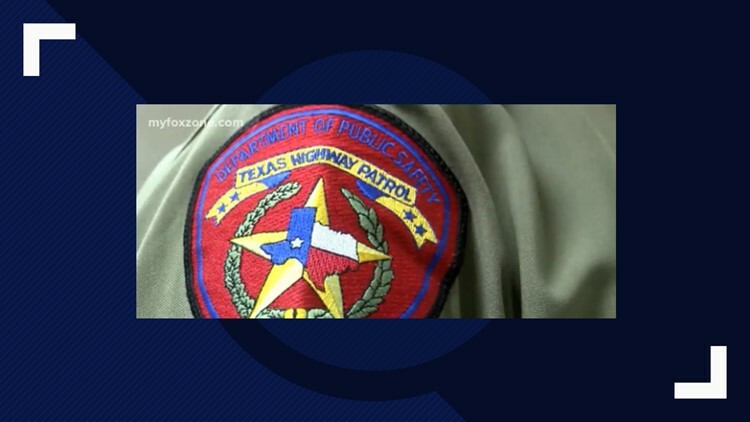 TOM GREEN COUNTY, Texas — A 45-year-old San Angelo man was killed in a two-vehicle collision Wednesday morning on US Hwy 67. According to a preliminary crash report from the Texas Department of Public Safety, the crash occurred at 4:45 a.m. Wednesday on US 67, approximately 14 miles southwest of San Angelo. The report showed that a 2018 Dodge Ram pickup truck, driven by Gustina Penna, 40, of Weatherford, was traveling northbound on US 67; while a 2015 GMC Sierra pickup truck, driven by Rogelio M. Castellanos, 45, of San Angelo, was traveling southbound on US 67. For unknown reasons, the report said, Penna's vehicle crossed the center line and struck Castellanos' vehicle. Both pickup trucks sustained damage to the front left sides. Pena was transported to Shannon Medical Center with incapacitating injuries. Castellanos was pronounced dead at the scene by Justice of the Peace Eddie Howard. The crash was investigated by DPS Trooper Robert Newman, San Angelo; with assistance from Trooper Richard Blasingame, Eldorado, Trooper Dustin Henderson, San Angelo; Deputy Kory Skinner, Tom Green County Sheriff’s Office; and the Dove Creek Volunteer Fire Department.